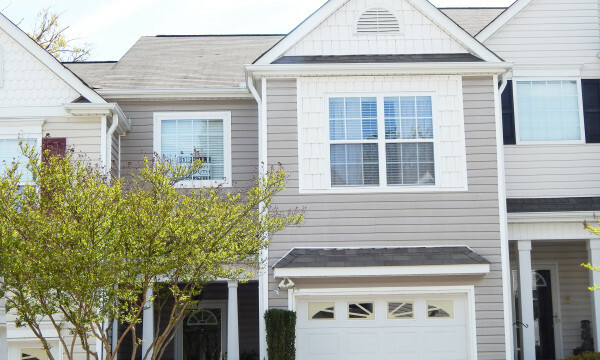 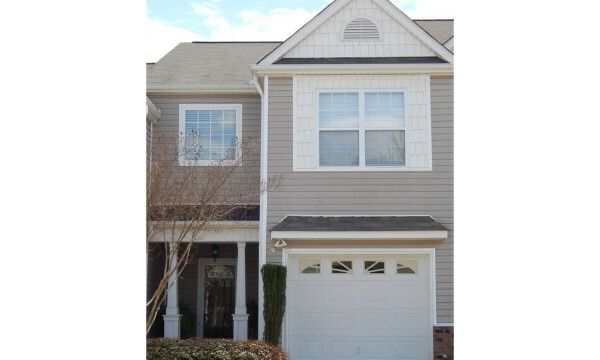 Excellent location- come see this remarkable town home in Timber Trace! 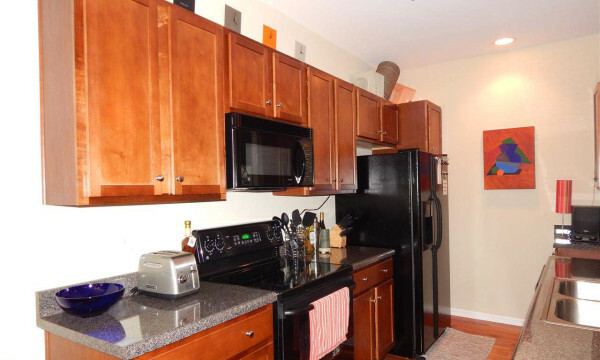 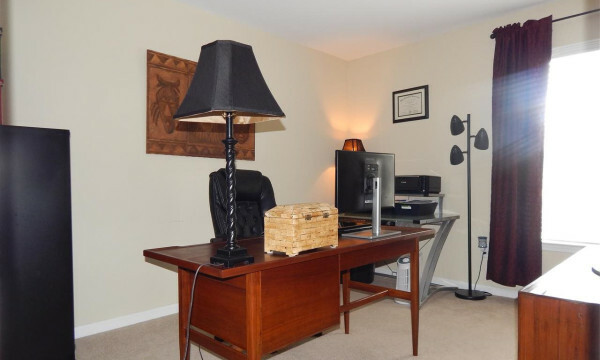 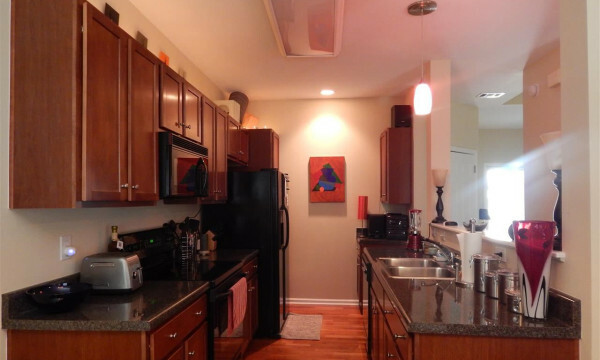 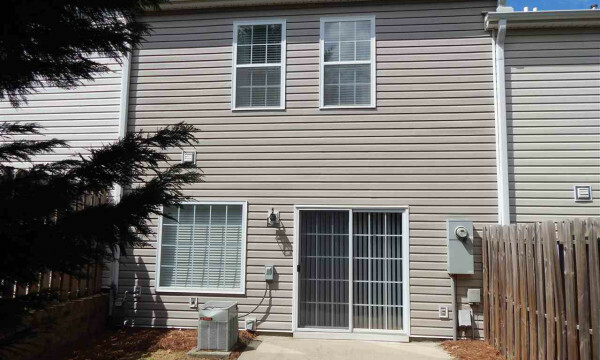 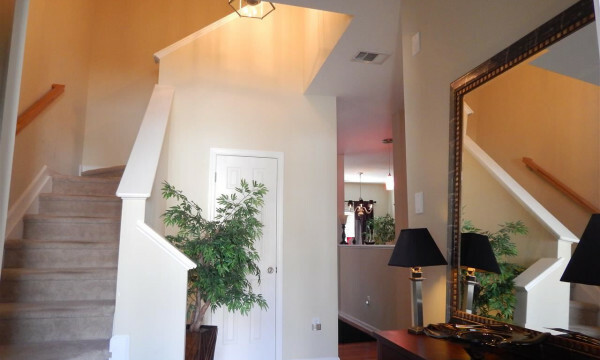 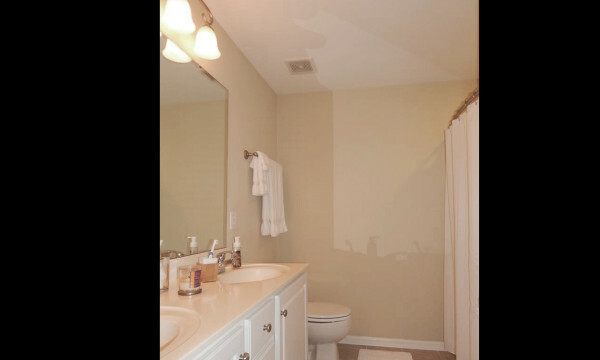 This 3 bedroom, 2 bath town home is located off E. North St at Pelham Rd. 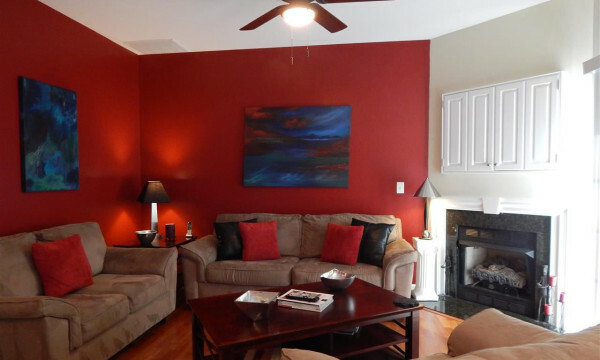 The 1st floor features an open floor plan that’s perfect for entertaining and has beautiful hardwoods throughout. 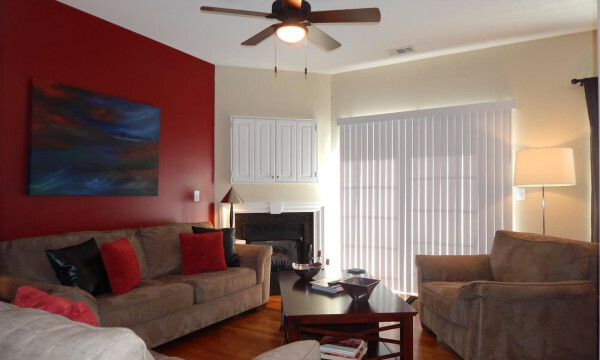 The living room includes a gas fireplace w/ a built-in media cabinet and sliding glass doors that open onto to a private outdoor patio. 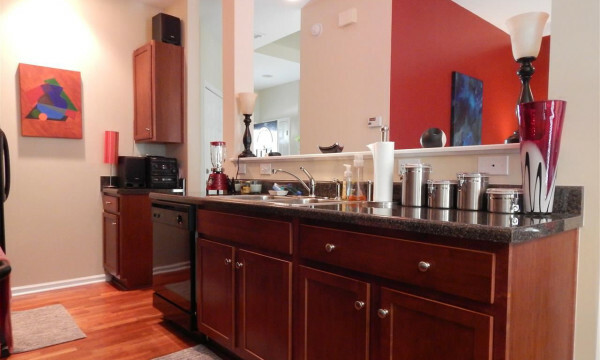 The galley style kitchen features beautiful maple cabinets with tons of storage and GE appliances. 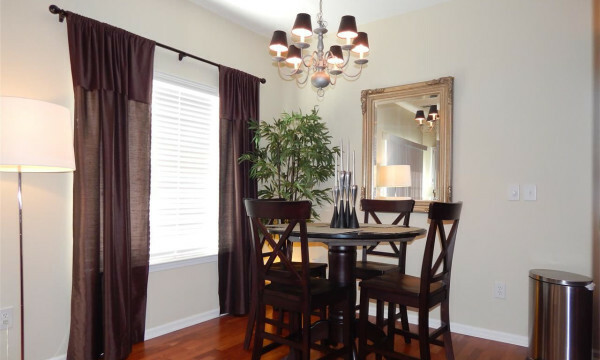 The dining area offers ample space for your dining furniture and there’s also a half bath for guests. 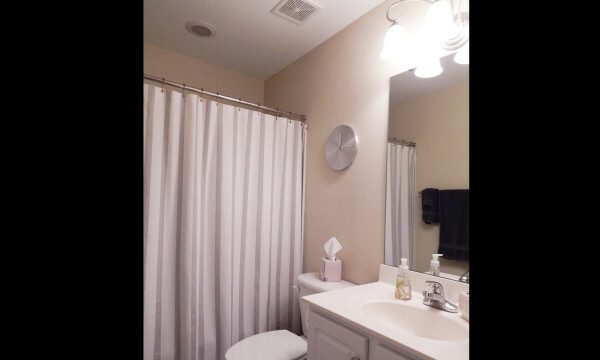 The 2nd floor includes 3 bedrooms and 2 baths with a laundry area. 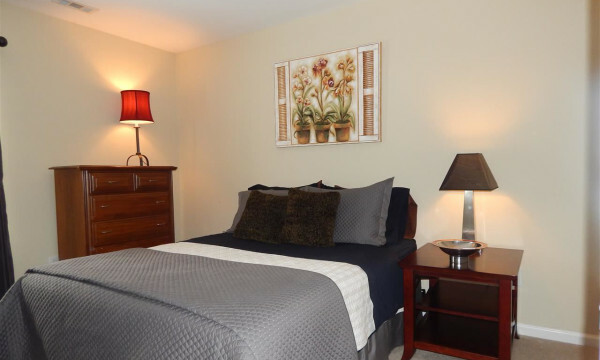 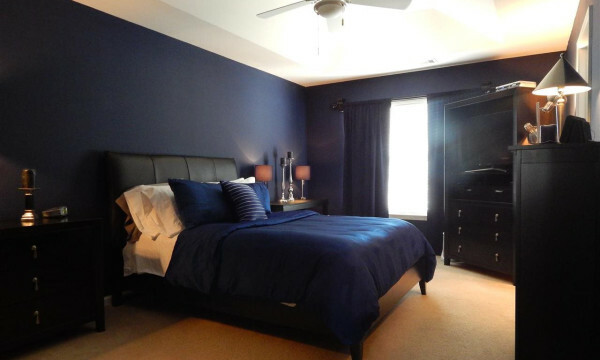 The large master bedroom includes a HUGE walk in closet and master bath complete with double vanities. 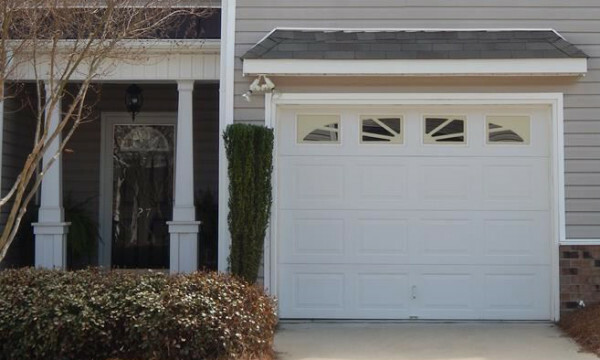 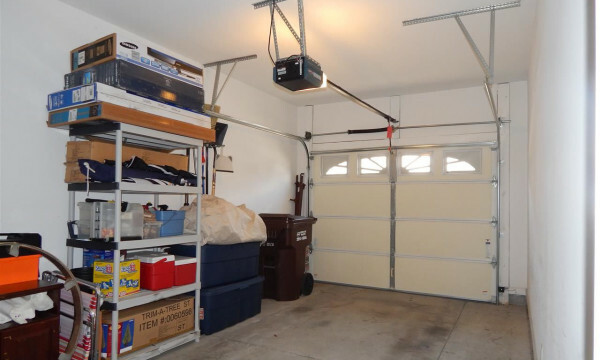 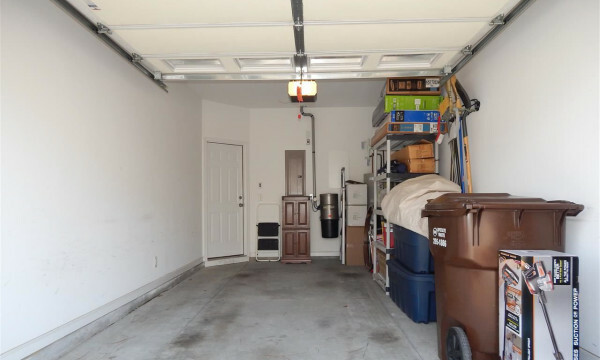 Other features include: a one car garage with garage opener, central vacuum, dual zoned HVAC, and plantation blinds. 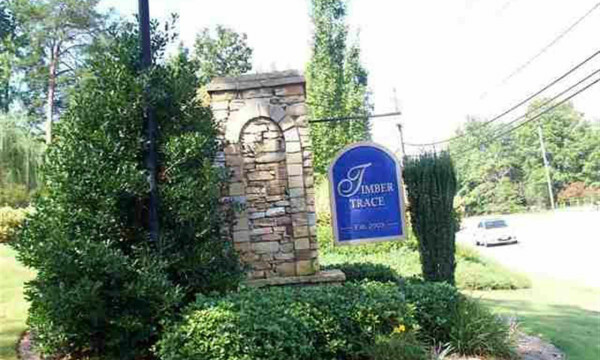 Timber Trace is a quiet, maintenance free community that offers a gated in-ground pool and off street parking. 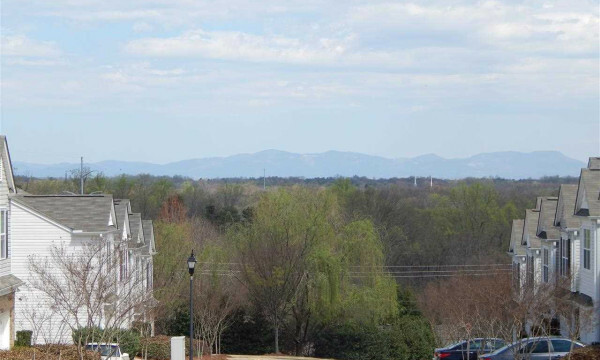 Timber Trace is convenient to downtown Greenville (less than 10 min), Haywood Mall ( less than 10 min), Bob Jones University (less than 5 min), I-385 (less than 5 min), and I-85 (less than 10 min). 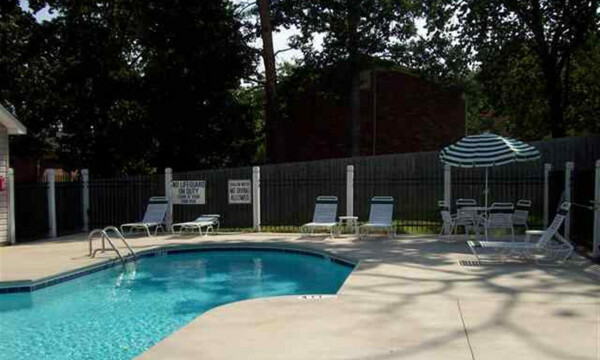 Neighborhood grocery stores and restaurants are within walking distance.